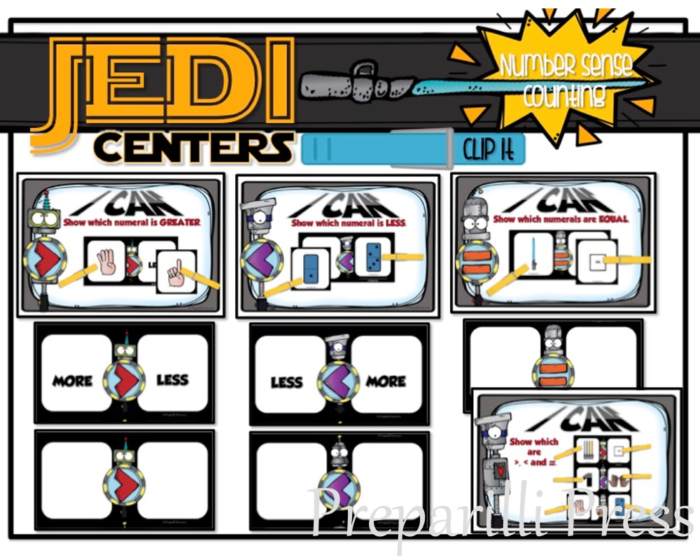 New math centers for your Jedi half off until Sunday! 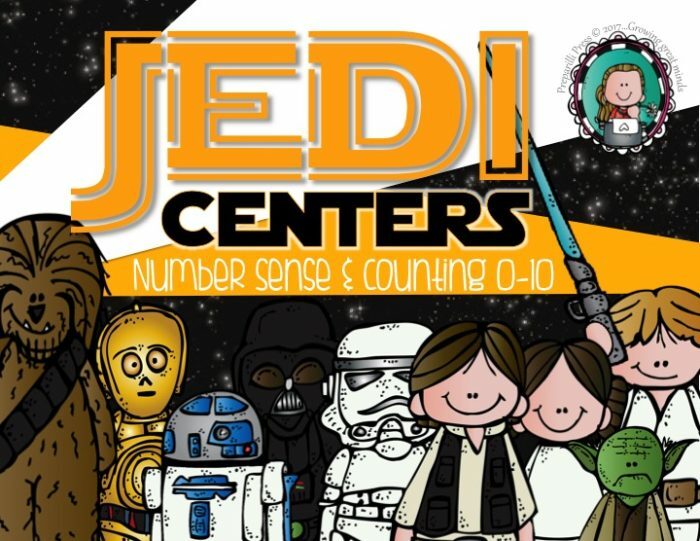 This set of STAR WARS JEDI CENTERS is loaded with Number Sense, Counting, and One-to-One Correspondence activities for the numbers 0-10. 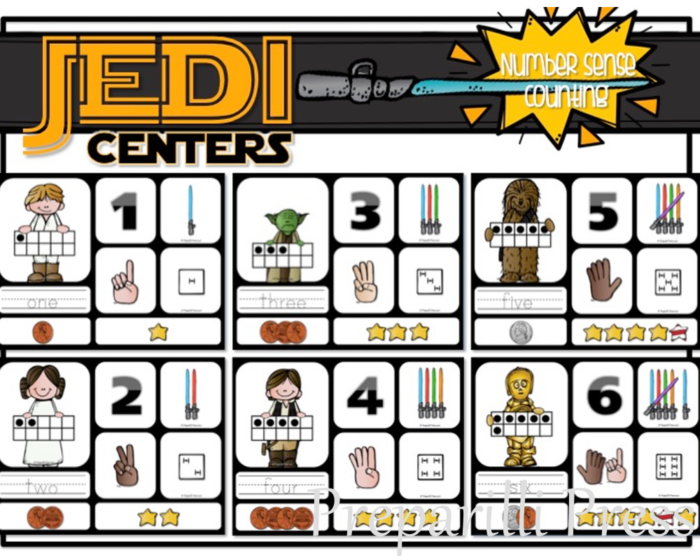 Each numeral is represented with a Star Wars character ten frame, Lightsaber tally marks, Death Star dominoes, Tie Fighter dice, stars, money, counting fingers, and in its number word form. 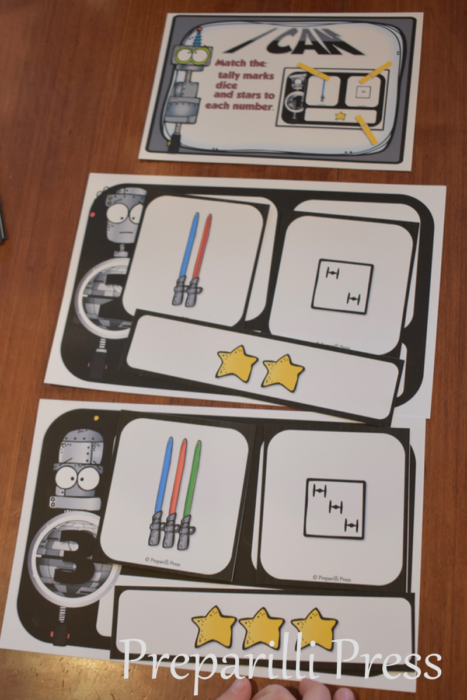 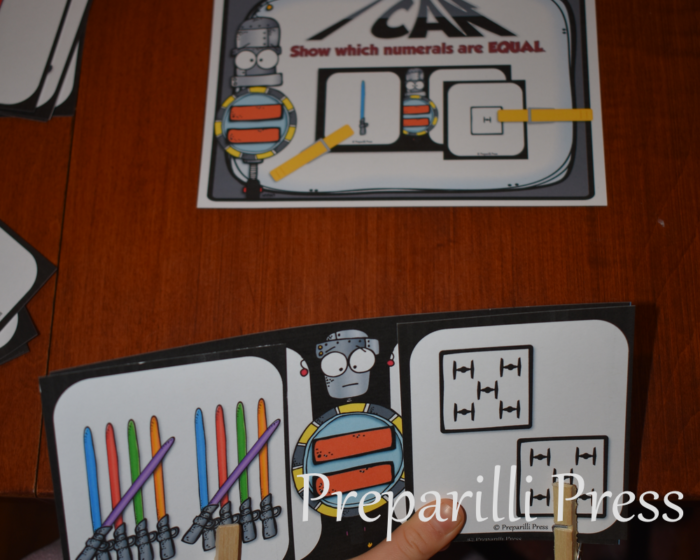 “I CAN” Droid Direction cards for independent work are included for each activity. 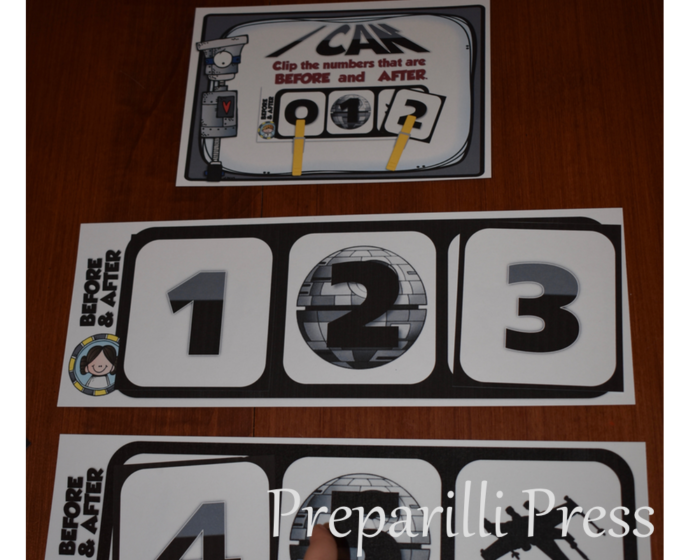 Three One-to-One Correspondence Mats are included for any target number (1. 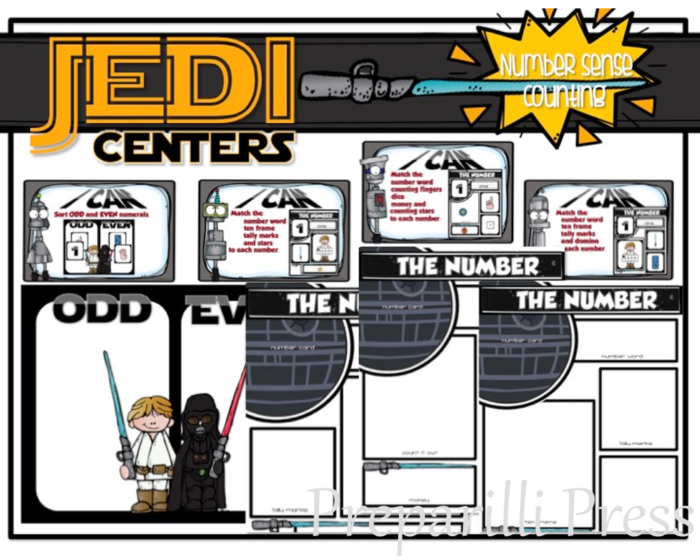 Number word, ten frame, Lightsaber tally marks and stars; 2. 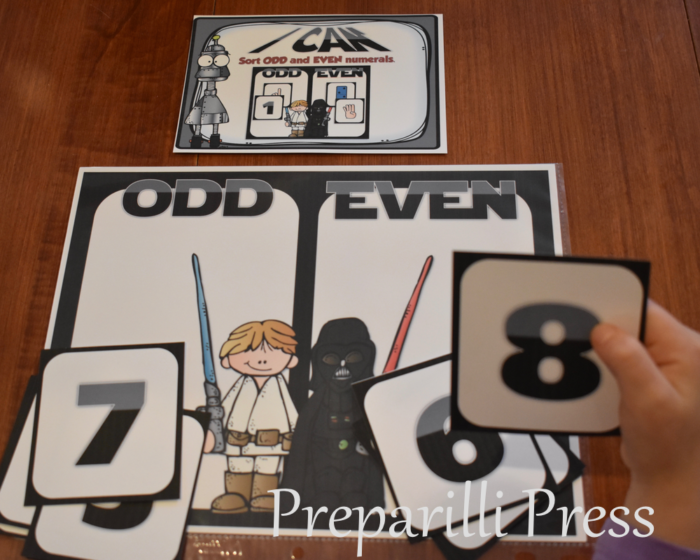 Number word, counting fingers, money and Tie Fighter dice; 3. 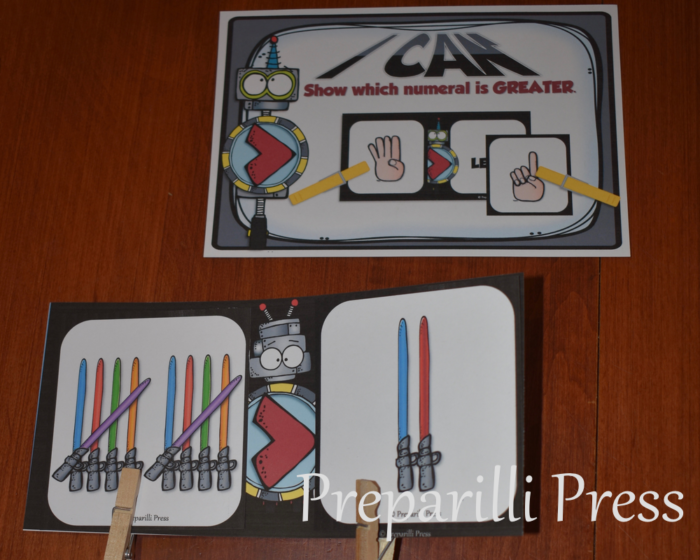 Number word, ten frame, Lightsaber tally marks and Death Star dominoes). 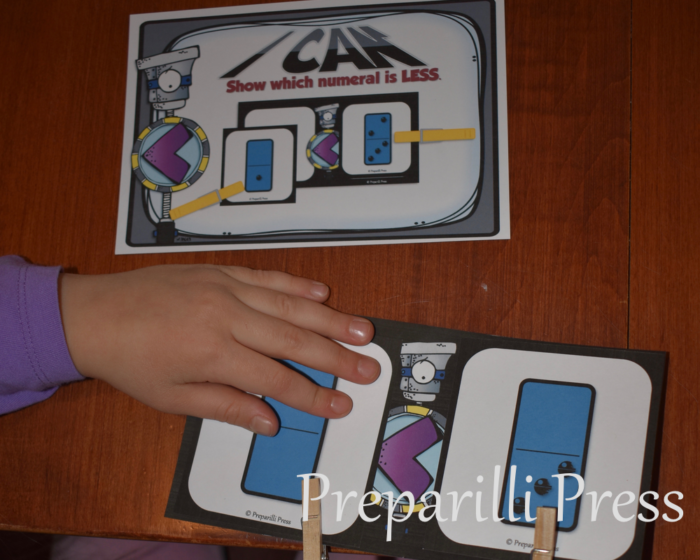 Your students can compare any of the numeral tiles in these activities. 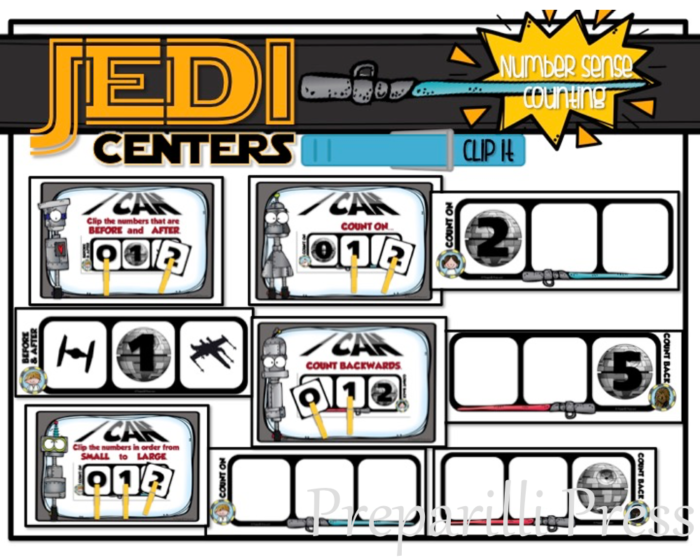 Hook two Count On or Count Back strips together to challenge your students. 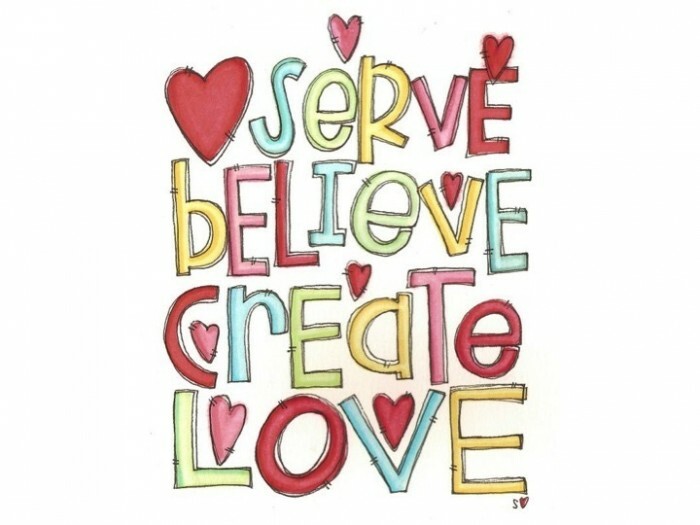 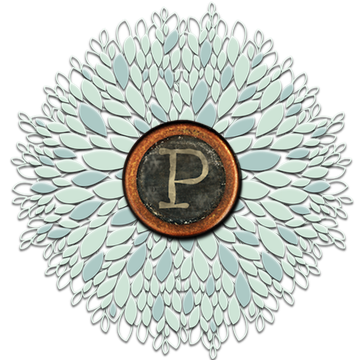 ** Counting on, or back from the number. 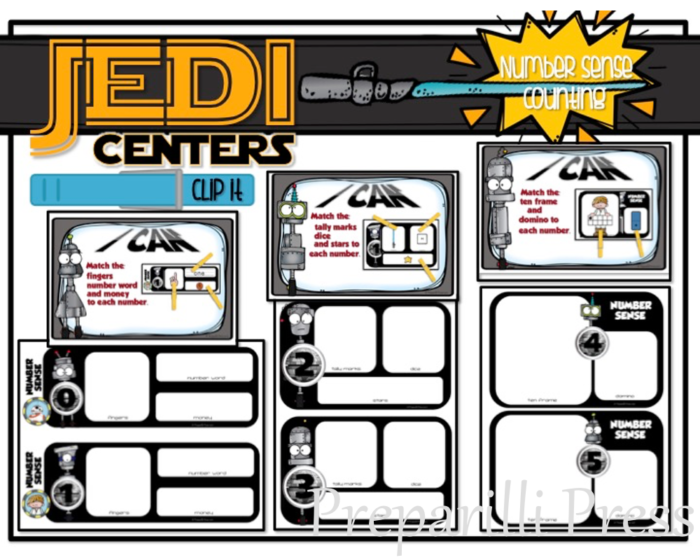 Grab them today while they are on sale! 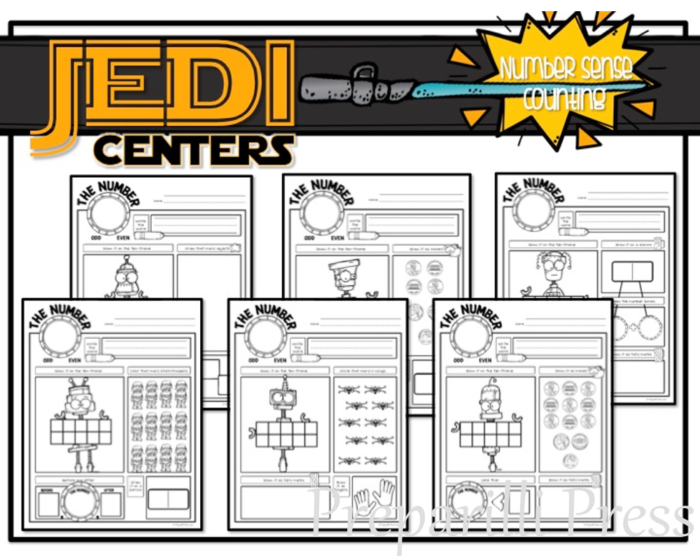 Your Jedi are going to love them!